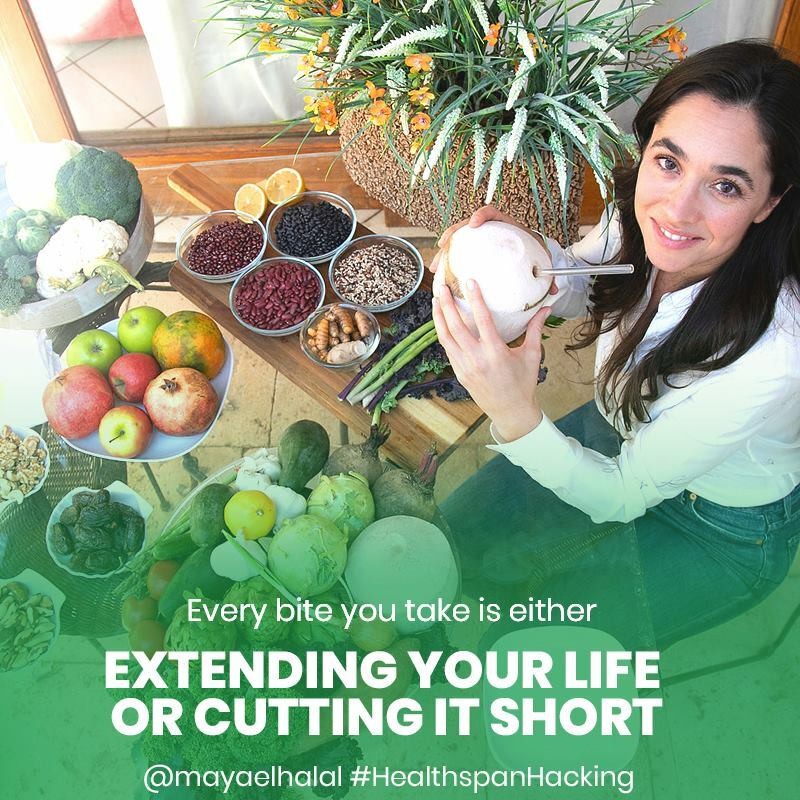 Home UncategorizedEvery bite we take is either extending life or cutting it short. 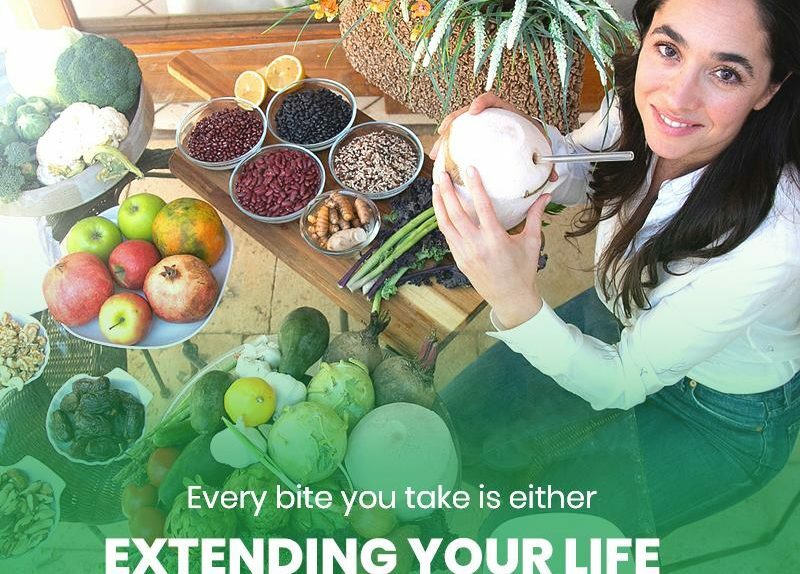 Every bite we take is either extending life or cutting it short. The evidence on the link between healthy longevity and diet is so overwhelming, and it is pointing clearly at whole-food, plant based diet. The debate on the effects of fat and protein from animal sources on longevity is active and fascinating. But both sides of this debate are in agreement on the fact that the quality of the animal source is key. Sadly, the current state of dairy and meat industry means we can usually buy very low quality sources. That means that from a health perspective, going as low as possible on the food chain and optimising the quality of our plant based diet is the better choice.